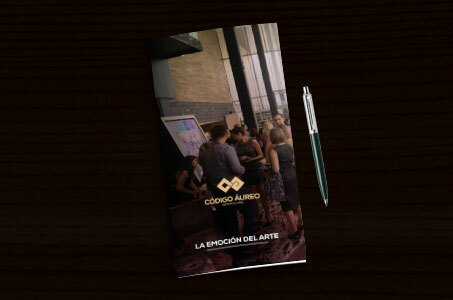 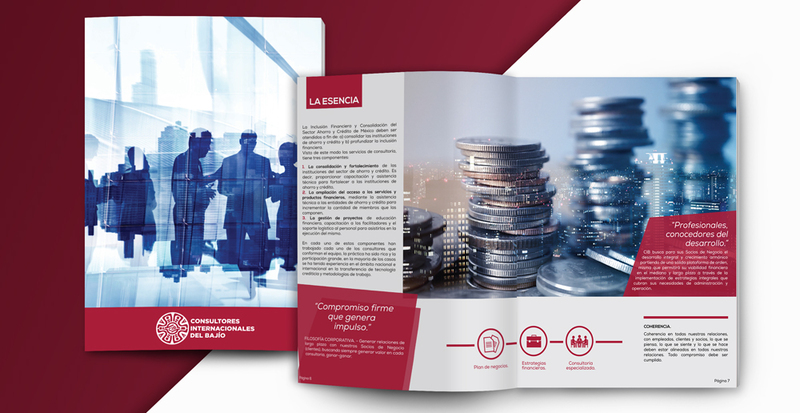 They are a Mexican firm specialized in highly consultancy with international presence, they are specialists in the non-banking financial sector, corporate areas, conducting research and continuous development. 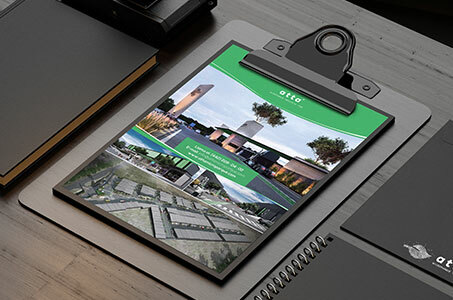 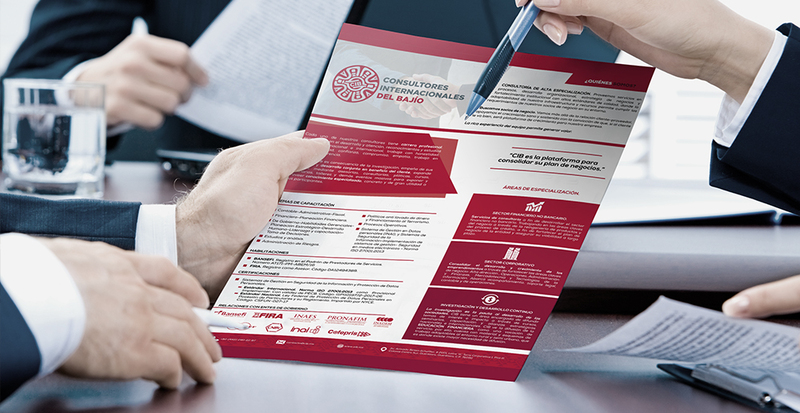 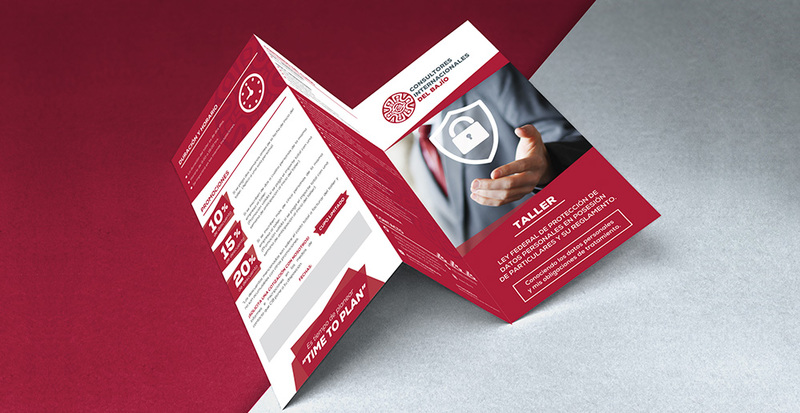 With more than 50 years of experience, CIB needed publicity to continue growing and reaching new clients, publicity projects were carried out for printing and in digital format. 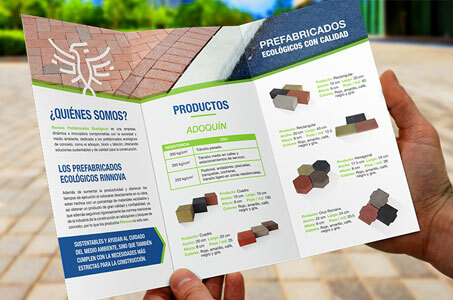 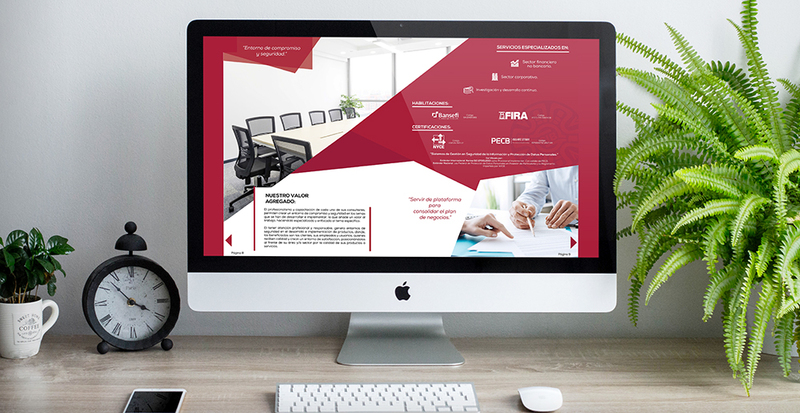 We generated products such as triptychs, stands, one page and more, for them. 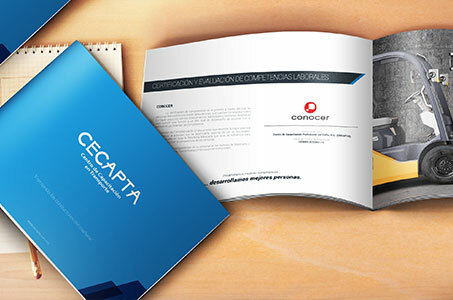 All of them with a great interest and effectiveness rate on their clients.